Launched in July 2008, SmartMarineGuide.com, a subsidiary of SmartCarGuide, features comprehensive list of local vehicle classifieds. We hope to make the boat buying process a little bit easier for you. We are constantly updating the site with new features to save you time. 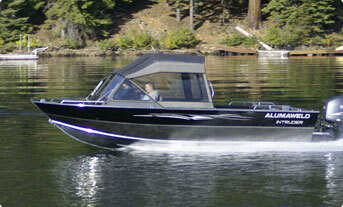 Looking for an overview of current boat models? Then look no further. Browse through our interactive catalogue with thousands of current boat models from all the leading boat manufacturers. 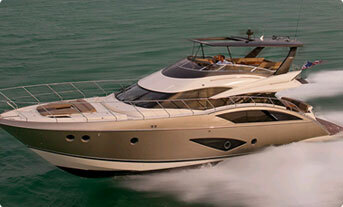 It's easy to sell a boat on SmartMarineGuide.com. It only takes a few minutes to post an ad. Select the optional Spotlight Package for even more exposure.